Bonét et Bonét Cashmere comes from the traditional cashmere goats from Inner Mongolia and is treated with the most respect for both the animal and the people who takes care of the process. The Cashmere fibers are taken from the inner hair of the Mongolian Goat.One goat produce about 200-300 grams pure cashmere wool a year. All our Cashmere products are made in Mongoilia, most on Maschine and very few by hand. Some of our maschine knitted Cashmere essentials are blended with silk, to give the product more shine and strength and a even more softness.We are therefore able to deliver the finest cashmere in a great quality that gently keeps you warm and makes you feel relaxed. Softer than traditional wool, cashmere also remains smoother and lighter with remarkable insulation properties. An amazing choice for both you and your beloved little ones! Cotton is probably one of the most used fabrics in the world. This due to its amazing ability to be light, breathable and what’s more, it’s often describes as easy to look after. Our cotton comes from a Indian Certified factory, Which means that all our Cotton is organic certified. Please find our Care Guide for cotton garments below! Llama wool has been used for hundreds of years to produce beautiful garments and soft furnishings, due to its lightweight and super soft fibres. Our llama wool comes from Bolivia´s Highland, which makes the yarn even more soft and delicate and therefor perfect for making baby and children’s clothing’s. 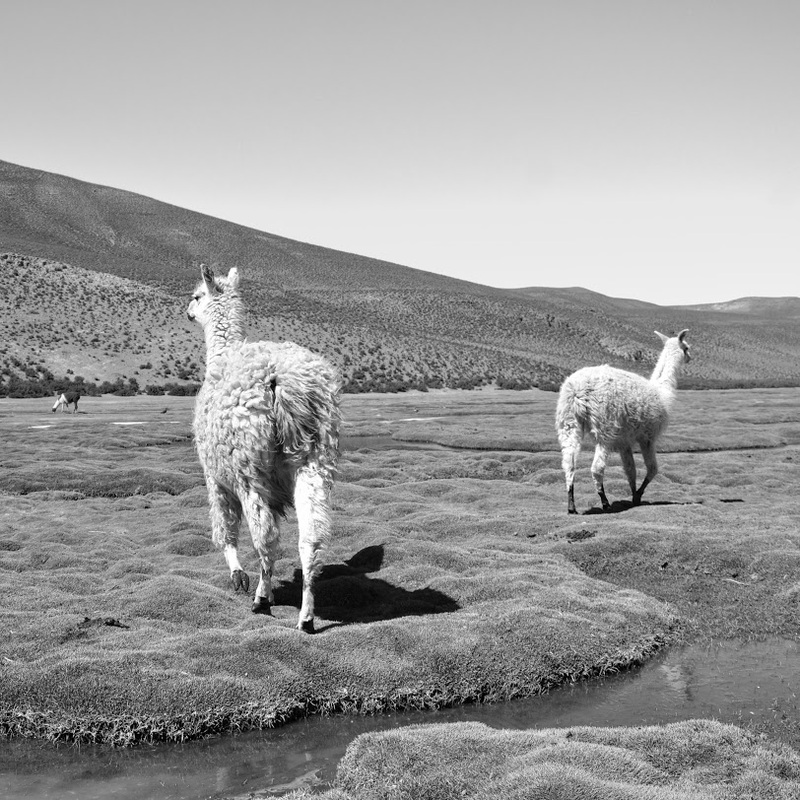 The Llama Wool fibres are longer than other wool fibres, which make it longer lasting. It´s also thermal and anti-allergenic. We have turned these delicate and exclusive fibres into our most desirable styles both for the little ones, mom and for your home. The word Kapok refers both to the tree and to the fibre it produces, which is also known as silk cotton. Kapok is a wild natural fibre with tons of advantages! Kapok is known for its lightweight - 8 times lighter than common cotton by volume and it resist clumping and therefore also bounces back to the original shape – perfect for stuffing pillows and so. Kapok is 100% organic, temperature regulating and dust mites cannot live in kapok and it is also antibacterial .WE use it for our Pillows and nursery Pillow filling, so our pillows always will fell dry and warm. What’s not to like?